This chart helps to illustrate how integrating electricity from the growing number of wind turbines is a challenge for Idaho Power. This is a current look at Idaho Power’s actual system load over the past 48 hours, along with the wind generation over the same period. On most days, the volume of wind power does not closely follow the pattern of demand, with wind often being at a low point in the late afternoon and early evening at the time when overall demand is peaking. Also note the sporadic nature of the wind production, as reflected in the uneven appearance of the graph line. 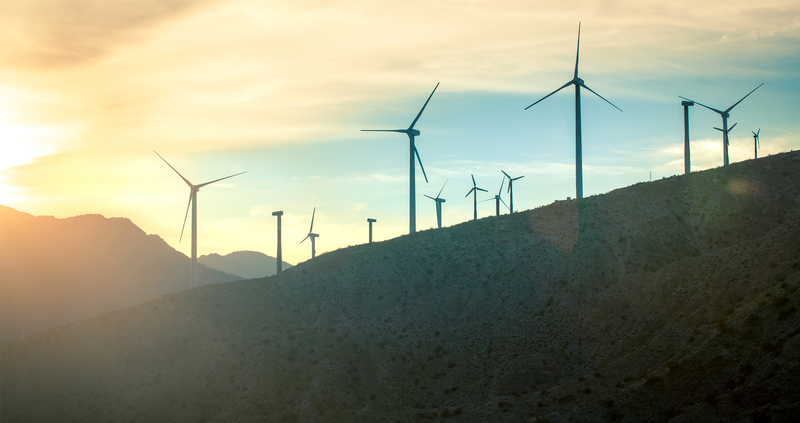 Each time wind production goes up or down, other resources must be increased or decreased to keep overall system generation in line with customer demand. The red line represents the nameplate capacity of wind generation on Idaho Power’s system. The chart reflects a three-hour delay, and is updated every 15 minutes.